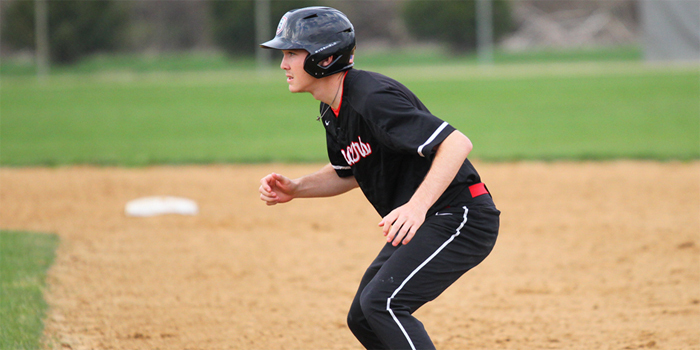 Baseball results from Tuesday, April 16. 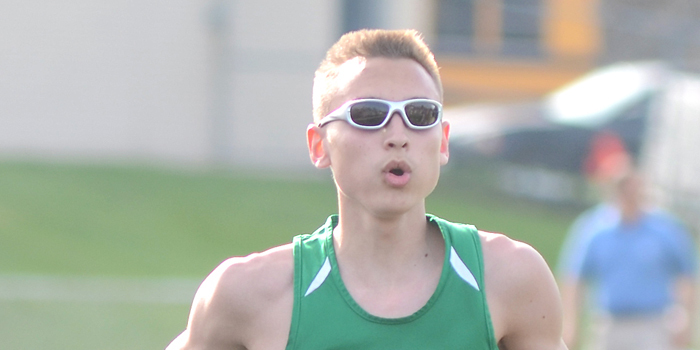 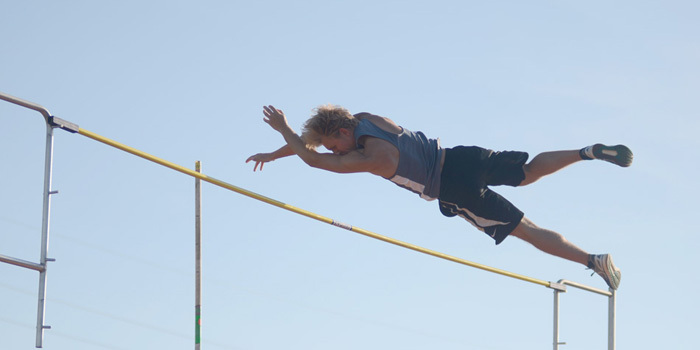 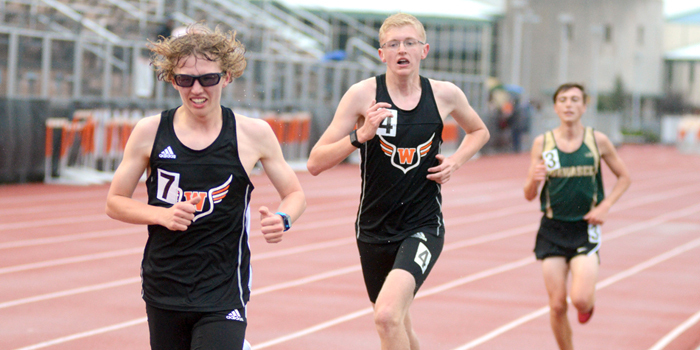 Track and field results from Thursday, April 11. 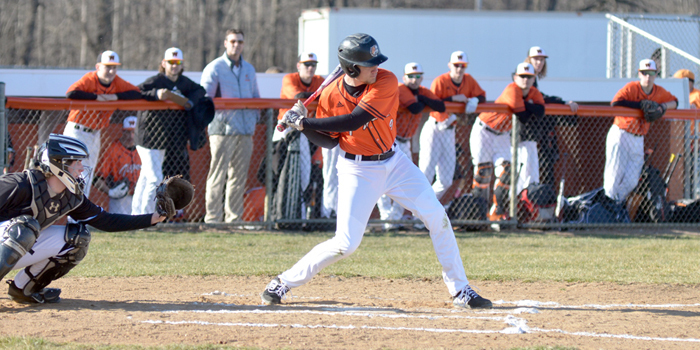 Baseball results from Tuesday, March 26. 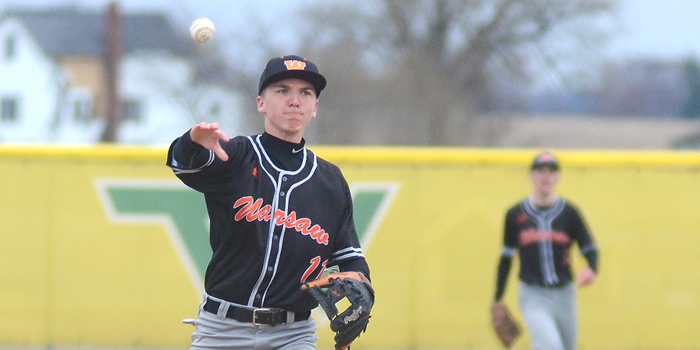 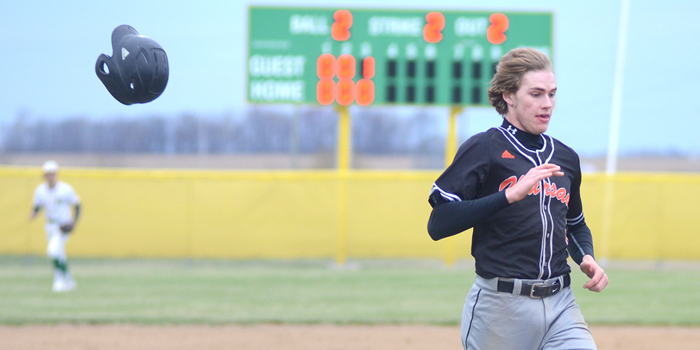 WARSAW — A grand slam in the third was the difference-maker in a 7-3 loss to St. Joe in Warsaw baseball’s opener Tuesday. 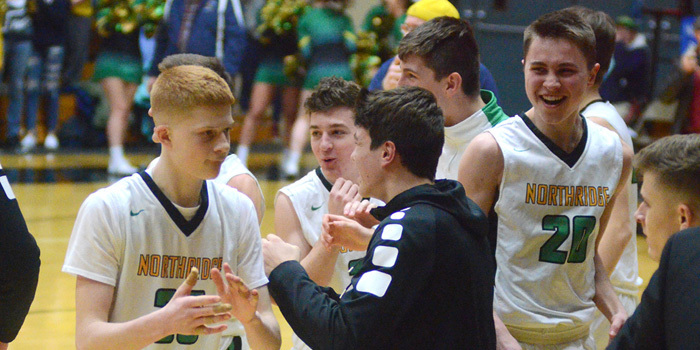 ELKHART — Northridge jumped on top early and led most of the way in a 59-46 Elkhart Central Sectional championship win over Warsaw Saturday. 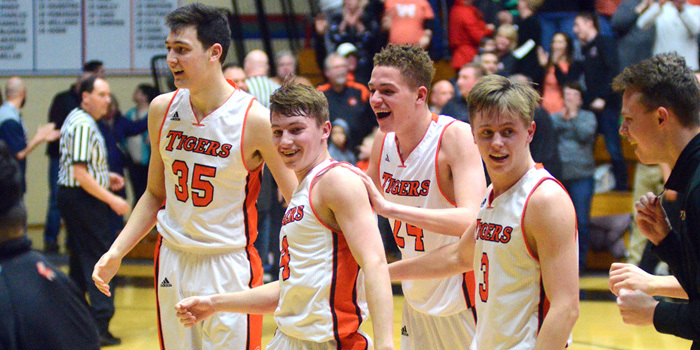 ELKHART — Blake Marsh sunk the game-winner with 2.6 seconds to play, and Warsaw advanced to Saturday’s Elkhart Central Sectional championship with a 43-41 win over the host Blue Blazers Friday night. 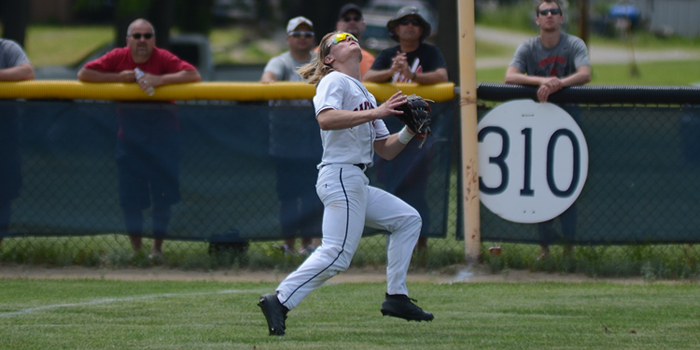 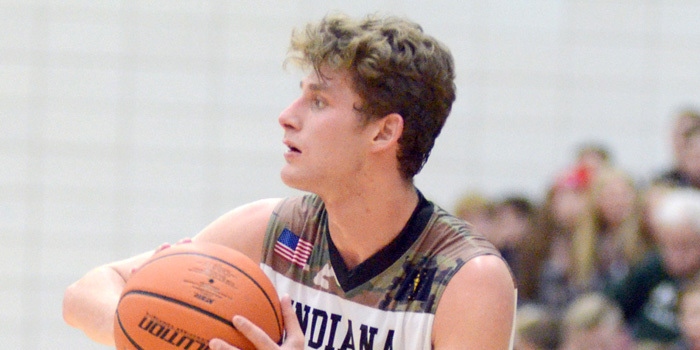 ELKHART — Warsaw got big contributions from a number of players in a sectional reprisal of Elkhart Memorial Tuesday. 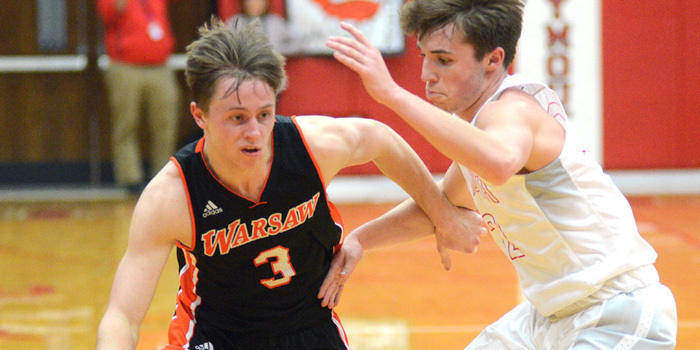 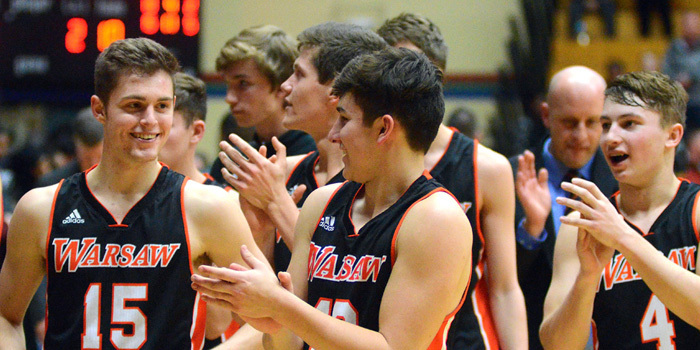 WARSAW — Warsaw senior point guard Nolan Groninger has used an improved jump shot to take his game to even higher levels in 2018-19, earning himself a second-straight IFN Player of the Year accolade in the process. 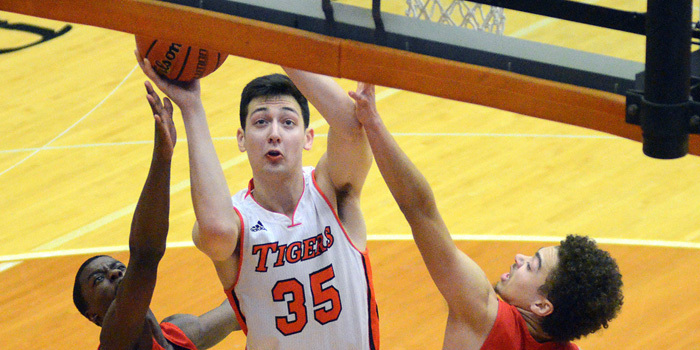 Basketball results from Friday, Feb. 22. 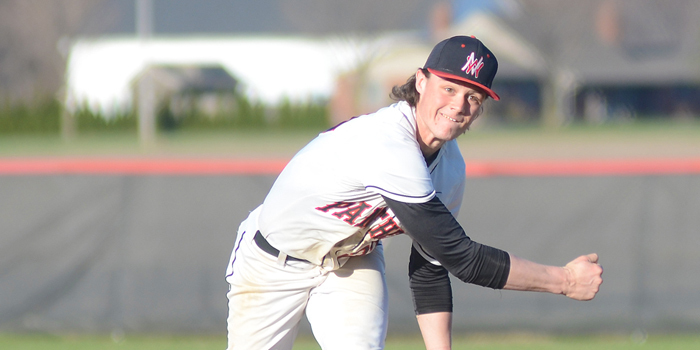 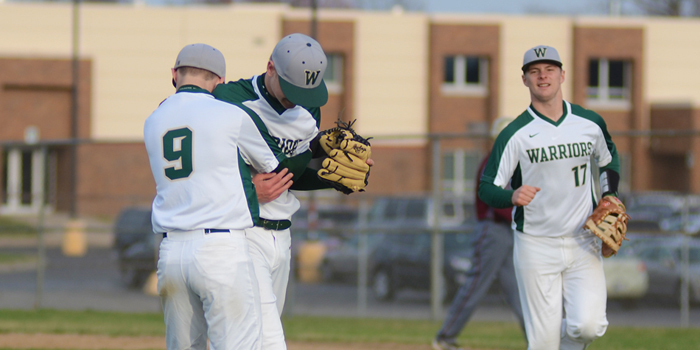 WARSAW — Memorial edged out host Warsaw Tuesday, earning an NLC championship split.